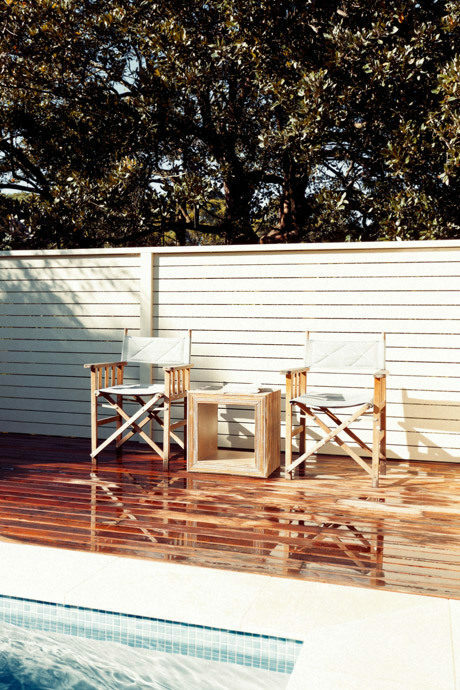 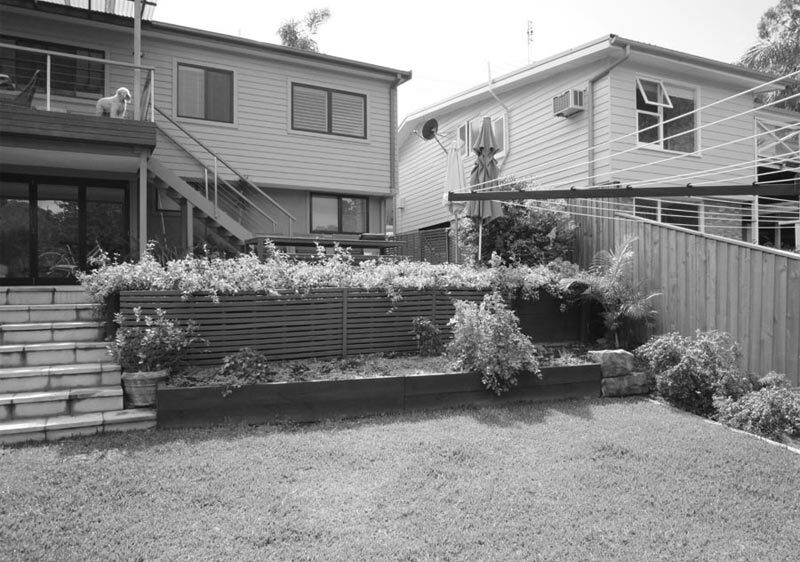 The brief from our client was to create a backyard design to work in with the architectural designed beach house renovation. 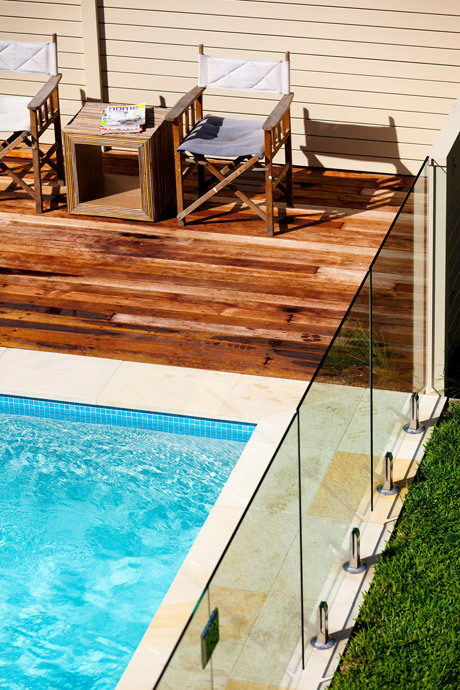 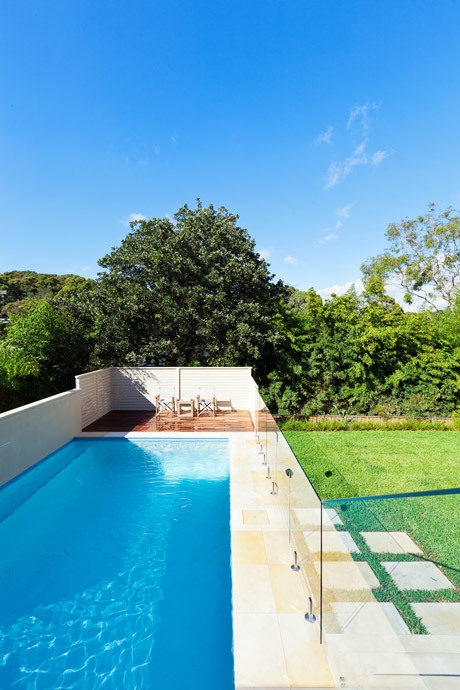 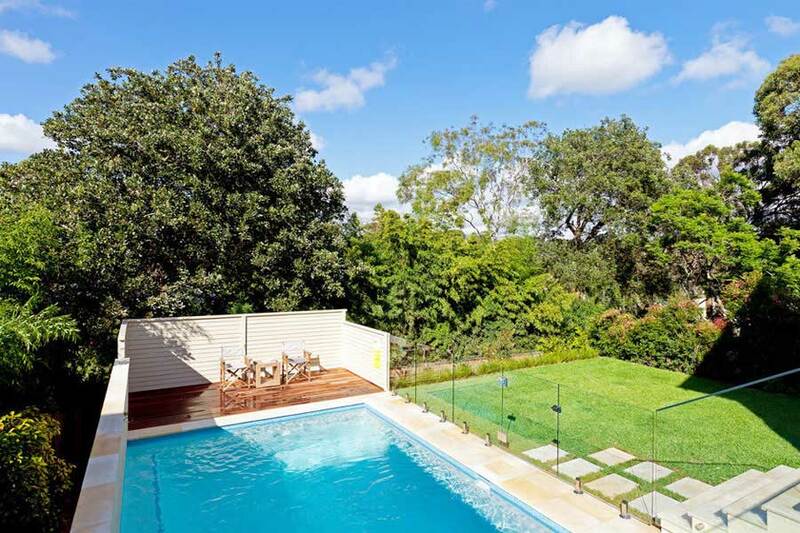 A symmetrical swimming pool was designed for the lower backyard with an adjacent level lawn area. 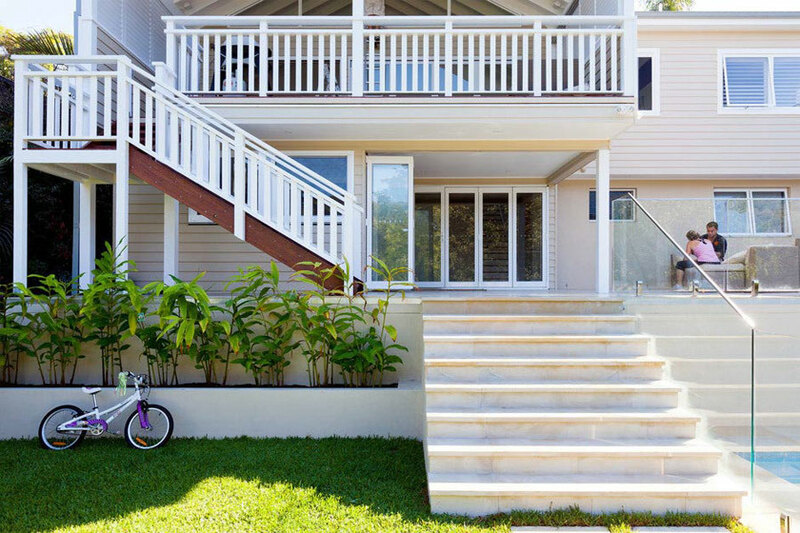 New grand stairs take you down to the backyard which are surrounded with lush tropical planting. 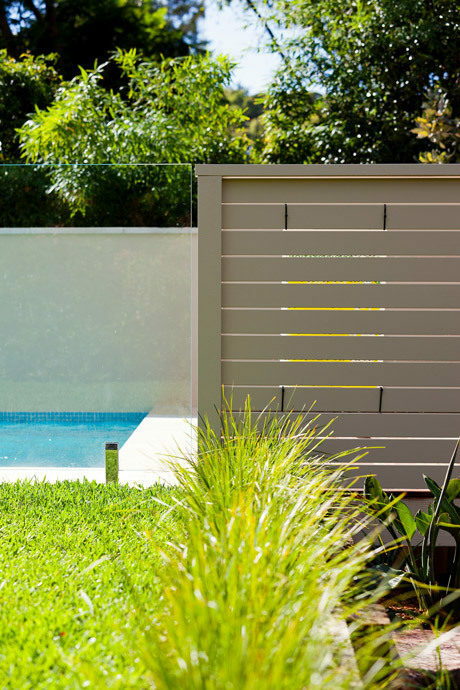 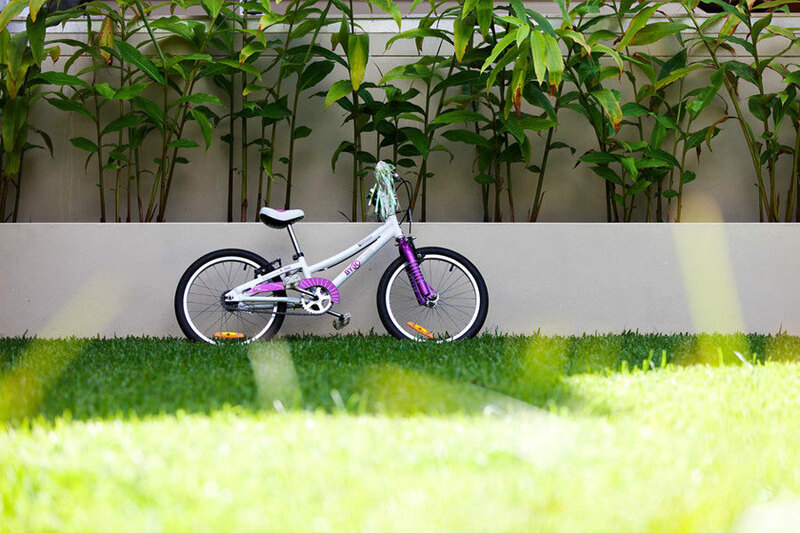 The landscaping ideas to work in with their Hampton’s style house renovation was to bring in bright green colour foliage with earthy colour tones in painted areas. 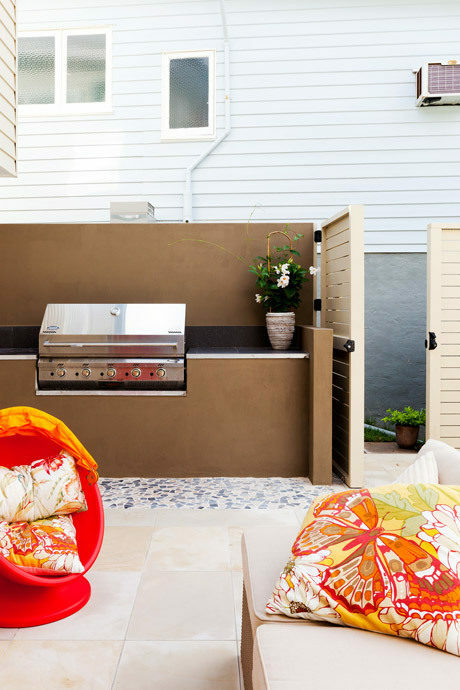 A built in BBQ area was also added to the design for outdoor entertaining all year round.